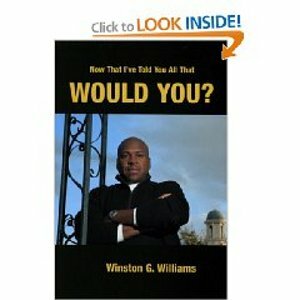 BCH independent books - Would You? Now That I've Told You All That, Would You? Imagine going out on a date with the man of your dreams who, without embellishment, shares the graphic truths of his existence and character, admits that he is looking for someone who will love all of him - even the ugly parts - and offers you the same unconditional love. Once he told you all that, would you consider marriage or even a second date?